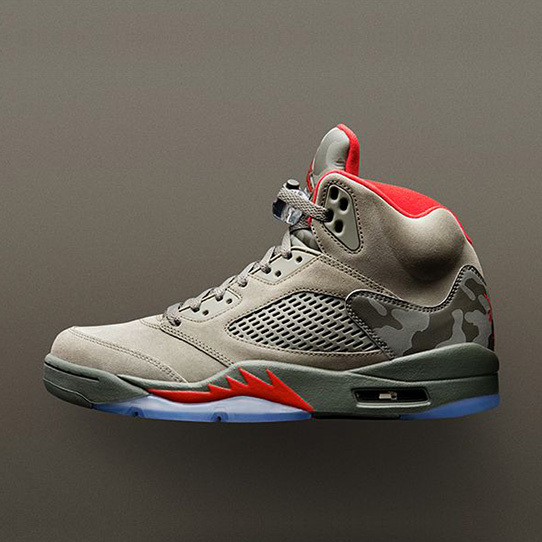 Air Jordan 5 "Reflective Camo"
The Air Jordan 5 Retro is an ongoing story throughout the Fall 2017 season as Jordan Brand has placed this 1990 classic into the limelight with a slew of storied releases. 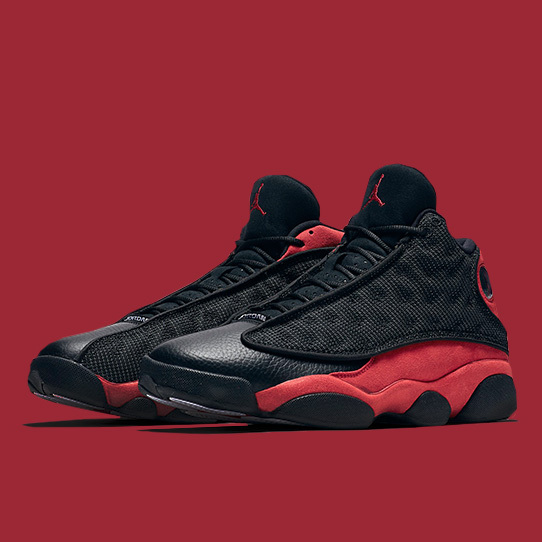 It's one of the most beloved sneakers in the Air Jordan line. 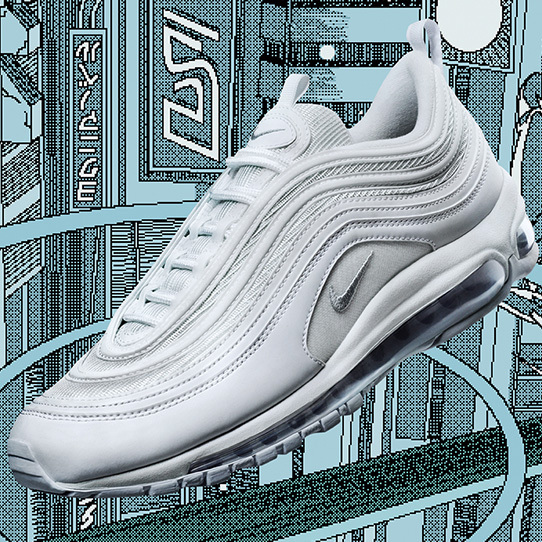 Nike Air Max 97 OG "White Wolf Grey"
In 1997, the Air Max 97 changed the game forever with its unique full-length visible Air cushioning. Two decades later, the icon is still going strong in new looks fit for everyday wear. 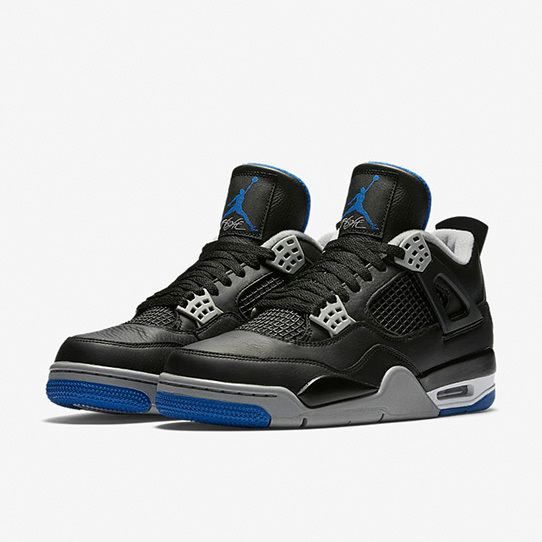 The Air Jordan 4 brought the flight theme to the signature line when it spelled out "Flight" across its tongue. 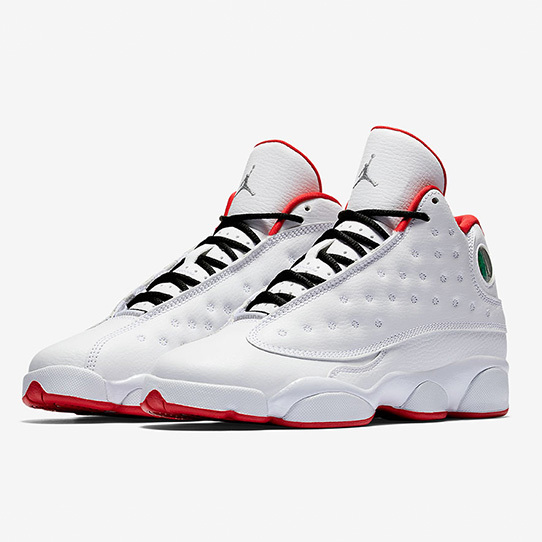 Along with the men’s sizing, kids can also get a dose of the “History of Flight” with the Grade School release of the Air Jordan 13 colorway. 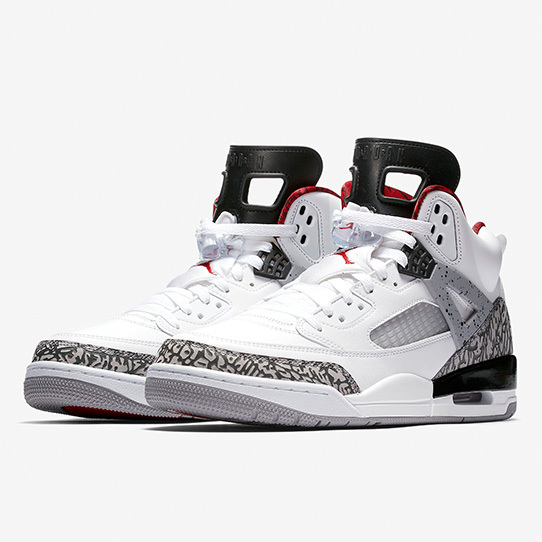 The Jordan Spiz’ike is back in its popular White/Cement colorway first released back in 2007 over a decade later on June 20th, 2017. 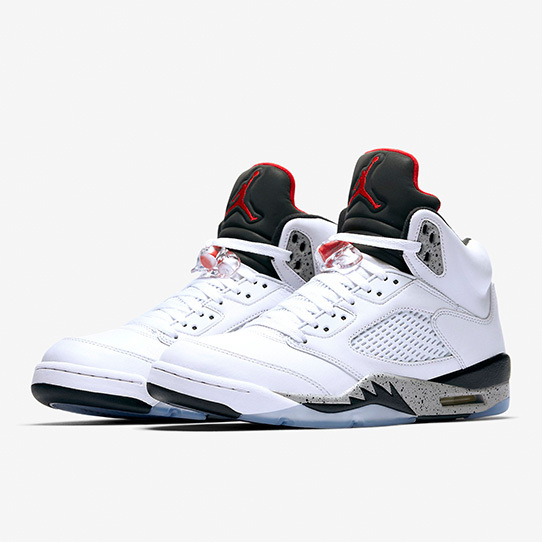 We already know that the Jordan Spiz’ike “White/Cement” is back, a return to one of our favorite colorways from 2007. 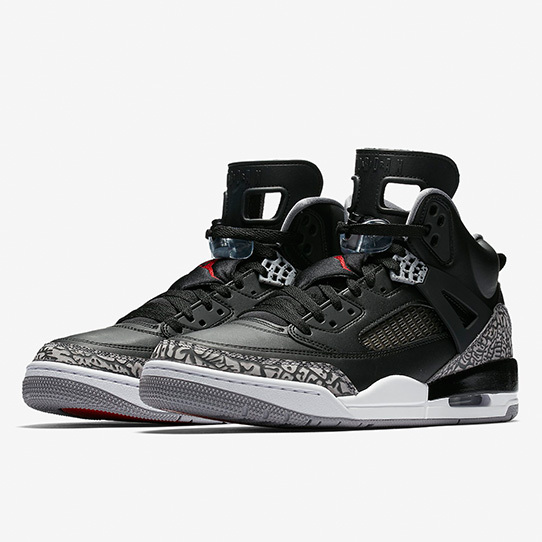 Air Jordan IV "Motosport Away"
Although His Airness had to stop riding motorbikes when he began his NBA career, his passion for motorsports never went away. 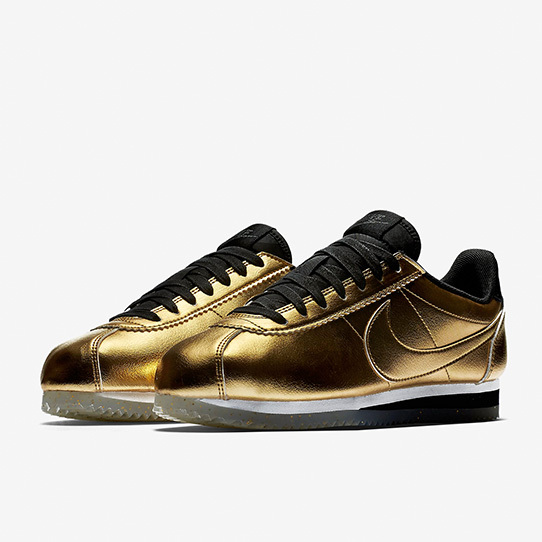 The Nike Classic Cortez Leather SE Women's Shoe elevates the running-inspired profile for all-day, everyday comfort.